The properties of aluminium make it an ideal material for control knobs, creating a refined and high-quality perception. 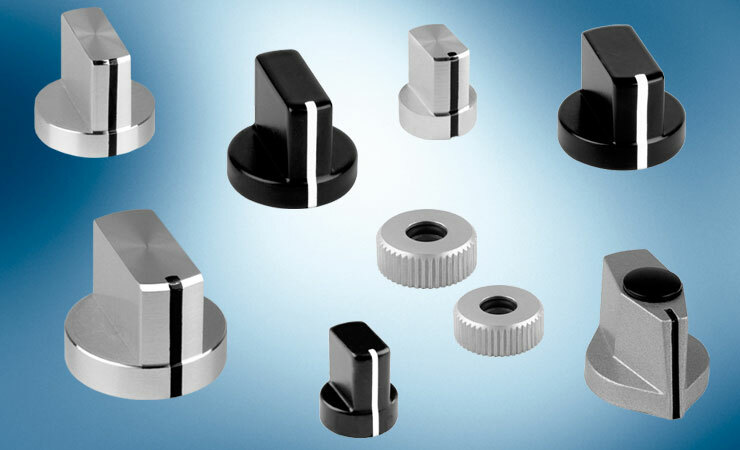 MENTOR's ranges of aluminium knobs offer a variety of striking designs and are available in different different fixings. 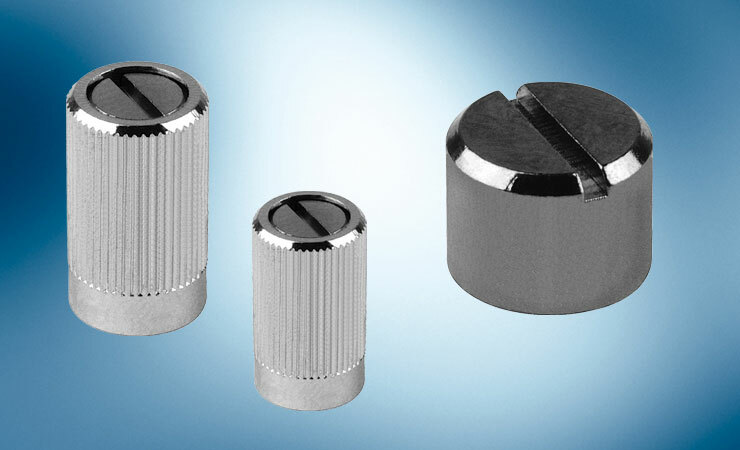 Using complementary accessories, MENTOR's aluminium turning knobs can be adapted to meet the needs of the application. Two high-gloss Chrome Knob ranges are also offered. MENTOR's Aluminium Knob System offers flexibility and versatility with a choice of black or natural anodised finishes and options with and without position indicator lines. Accessories include pointers, pointer dials, nut covers etc. 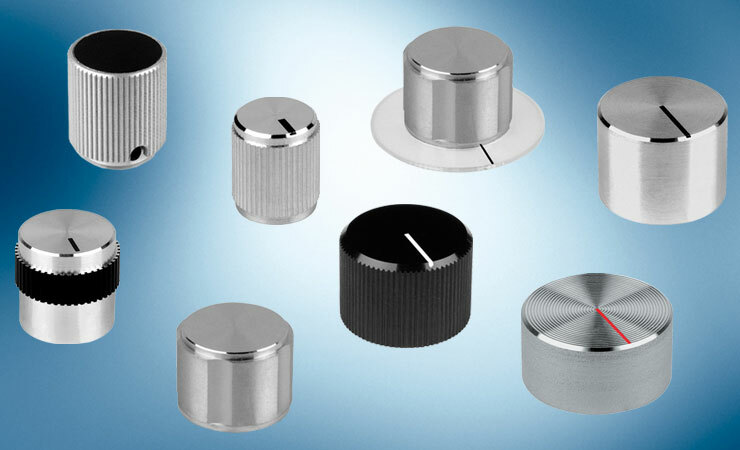 The Aluminium Turning Knob ranges include high-gloss protective clear and black anodised finishes. These Aluminium Knobs have finishes including a clear or black powder coating, and aluminium or black painted. Chrome-plated control knobs, made from brass with high-gloss plating and screwdriver adjustment.